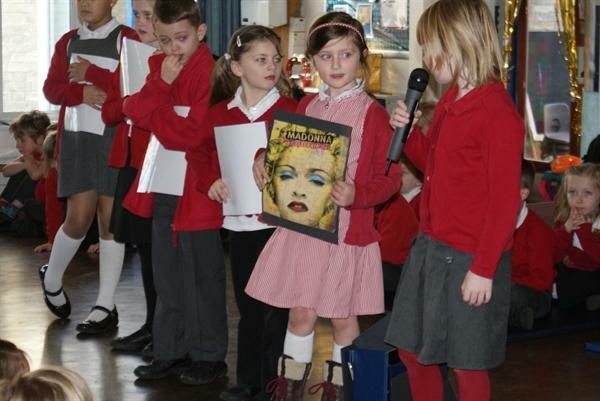 ....have in common? 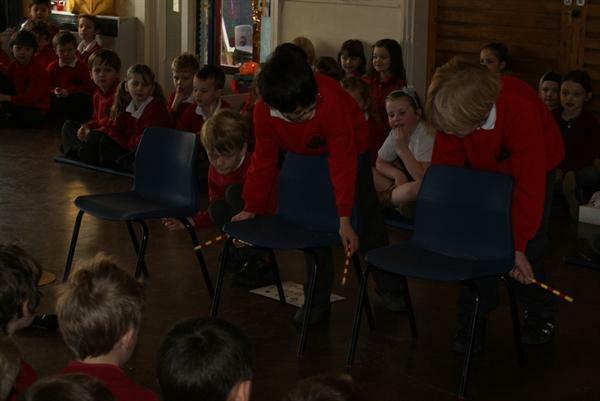 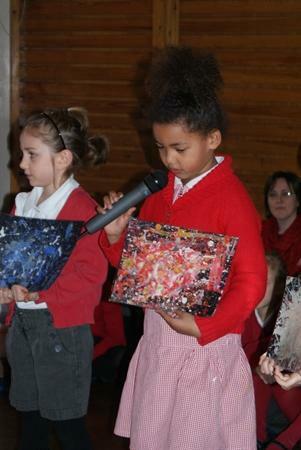 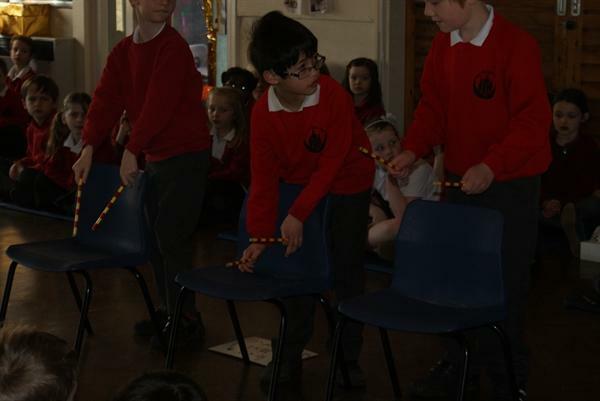 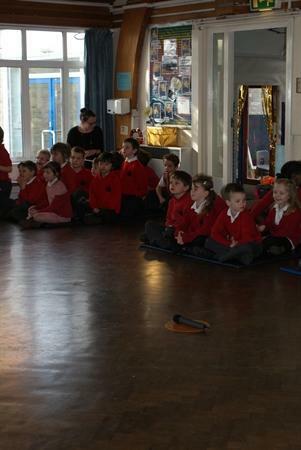 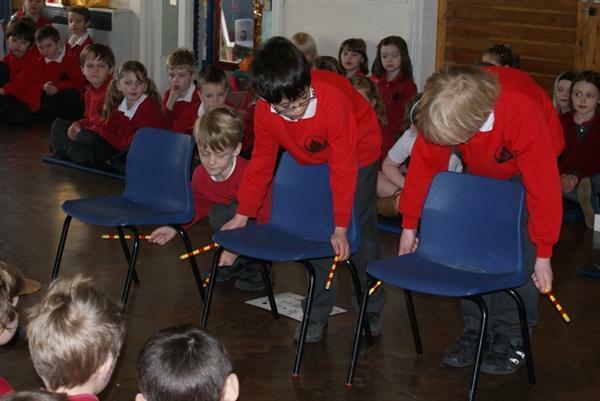 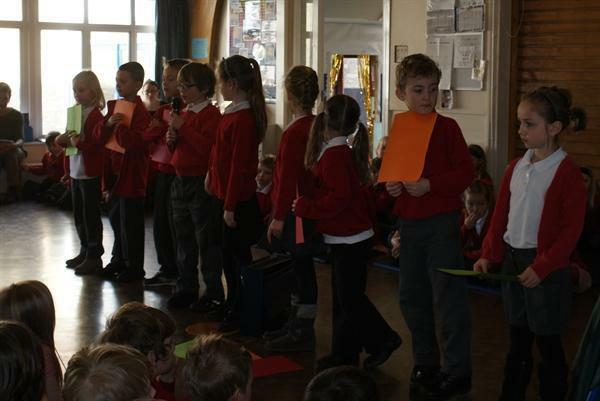 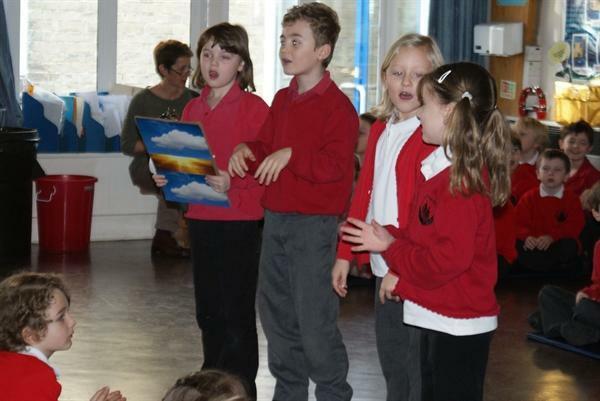 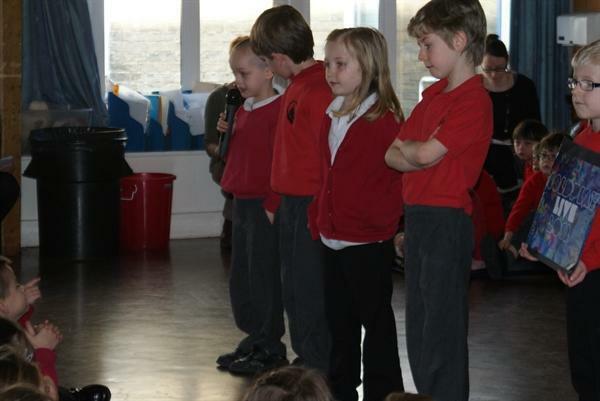 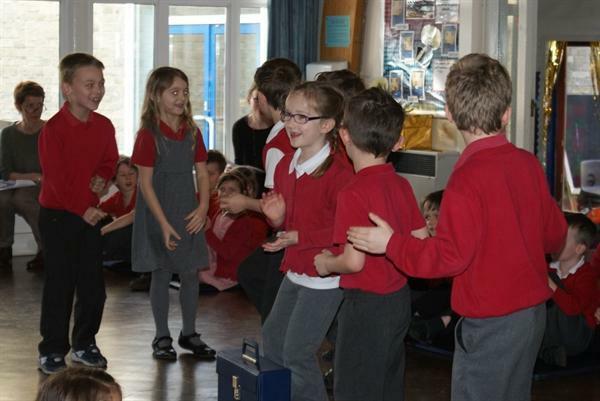 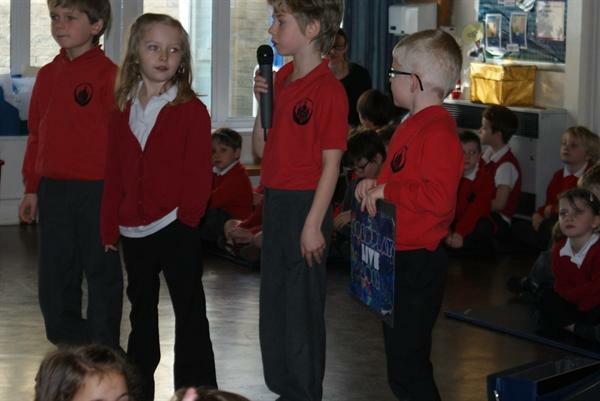 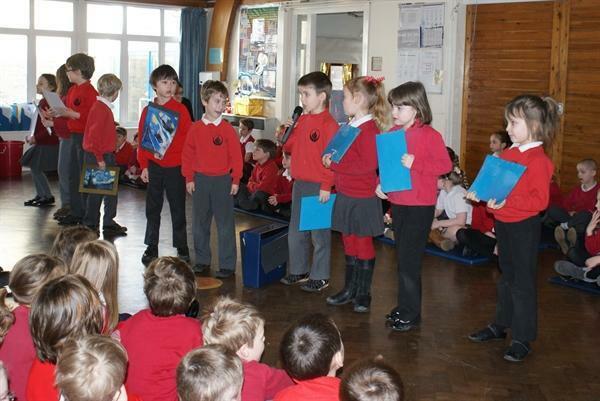 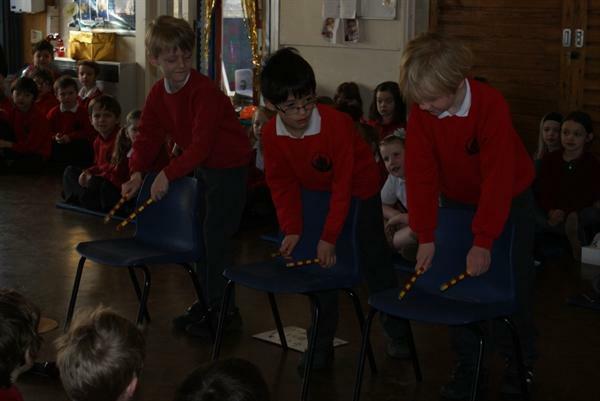 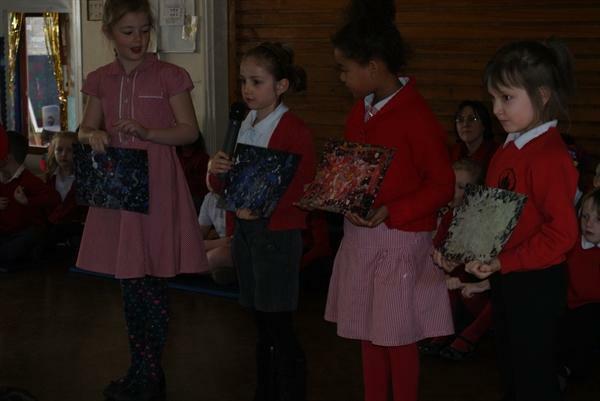 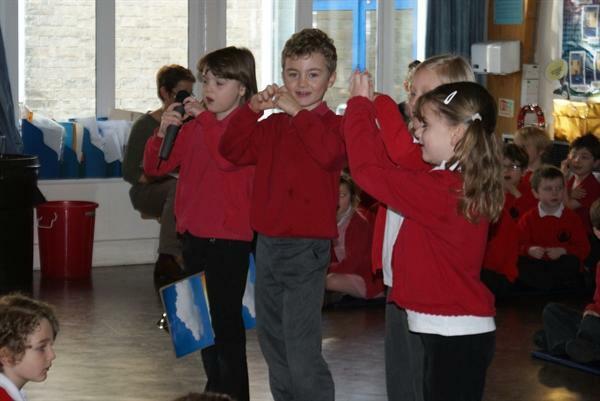 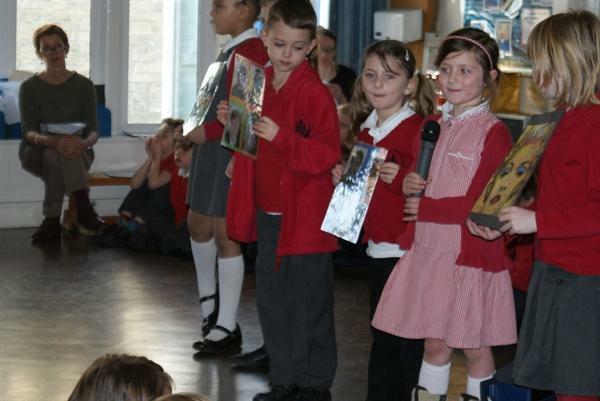 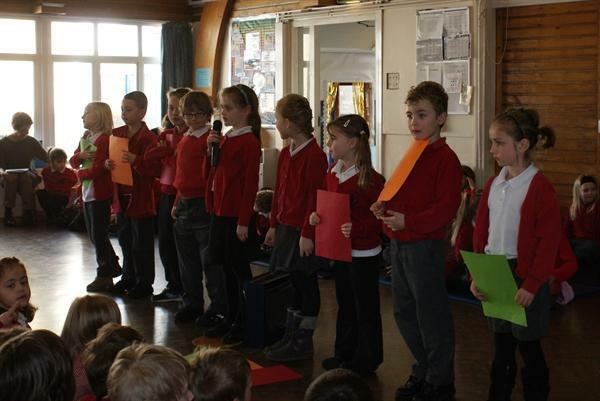 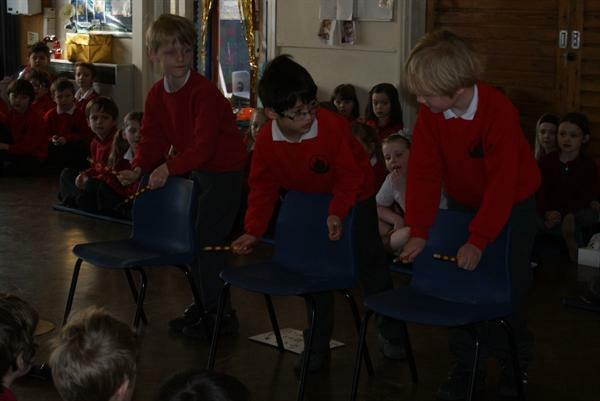 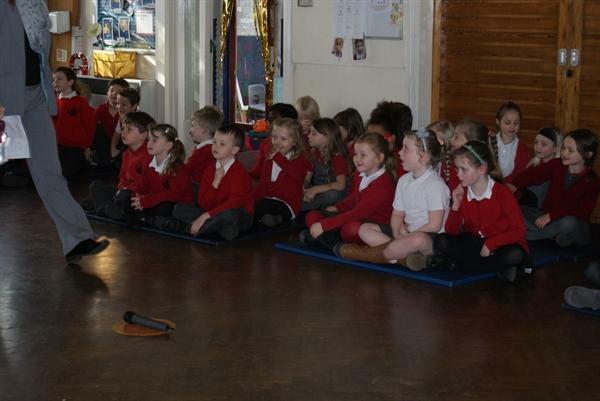 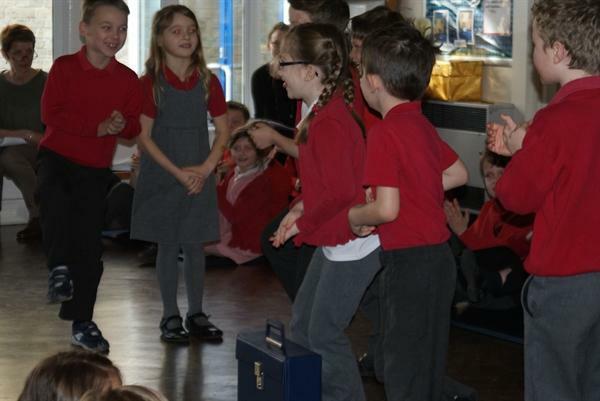 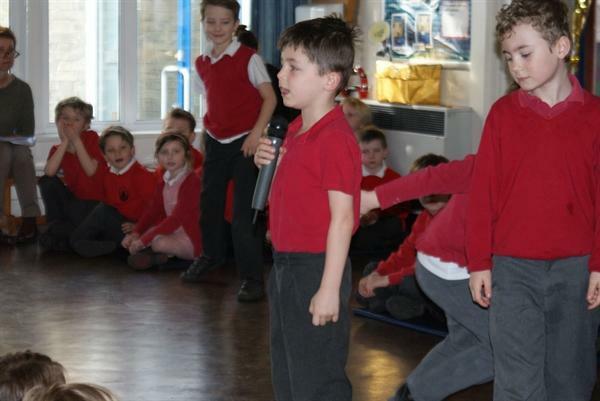 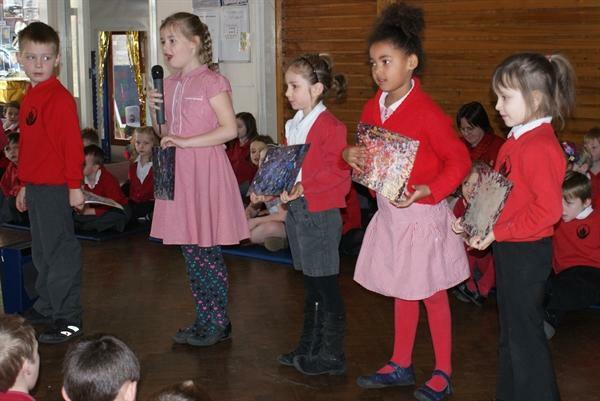 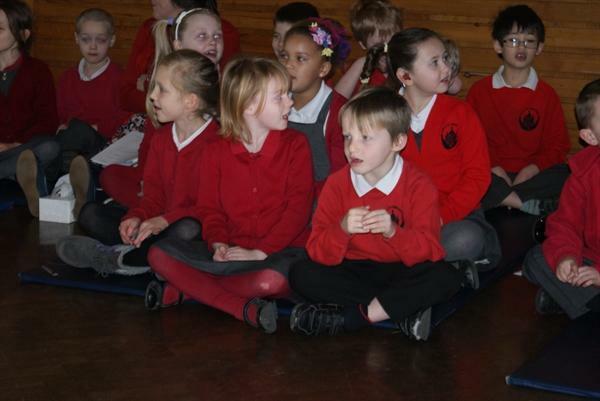 The Year 2 sharing assembly. 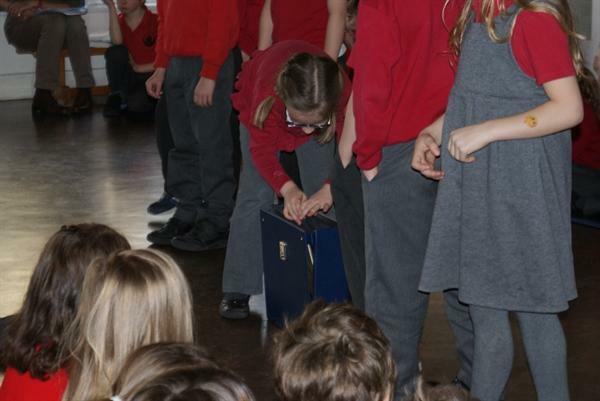 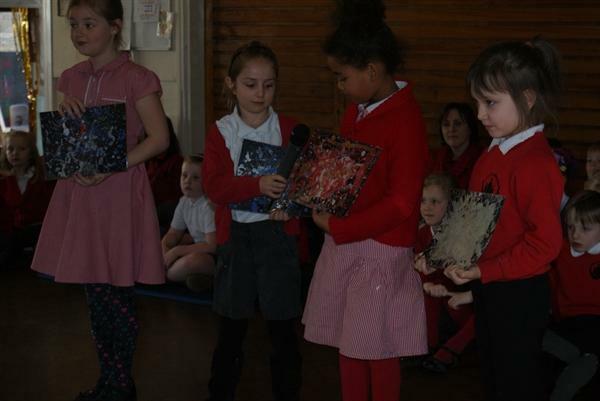 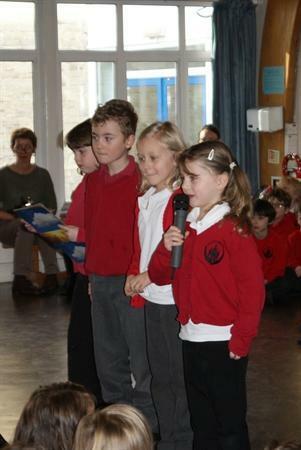 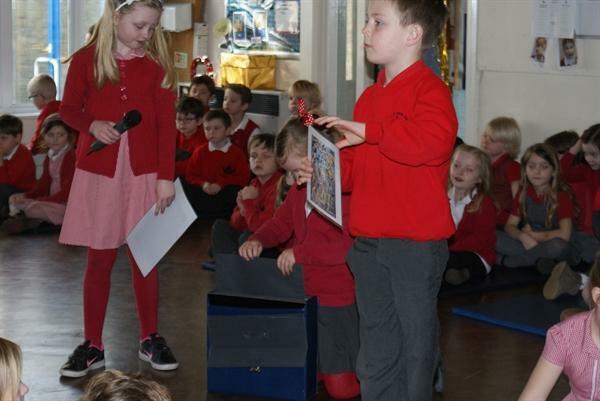 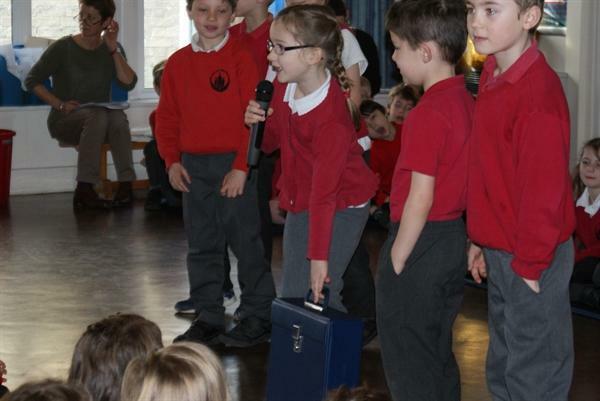 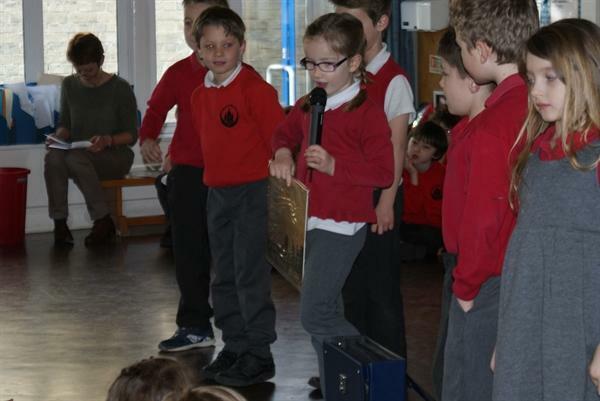 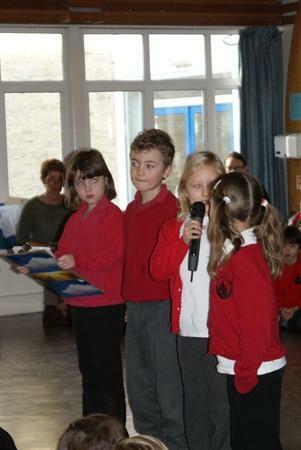 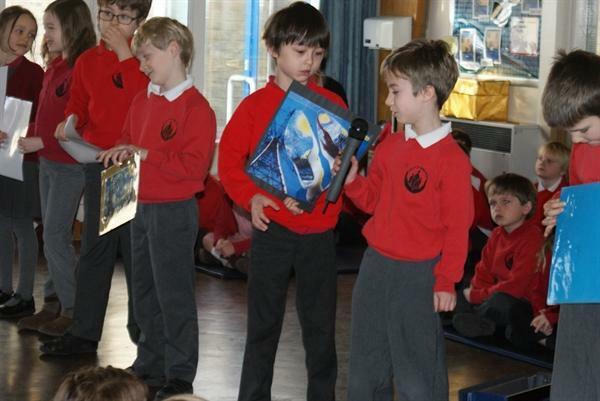 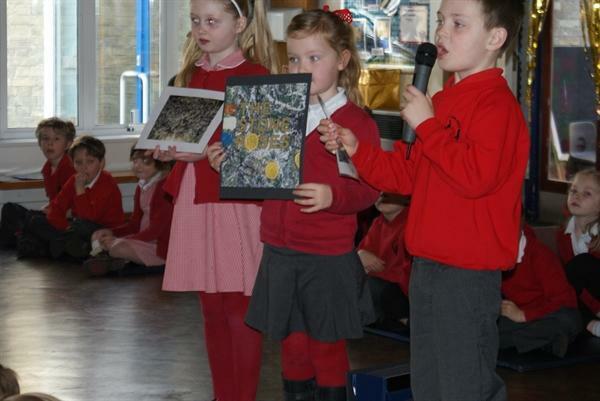 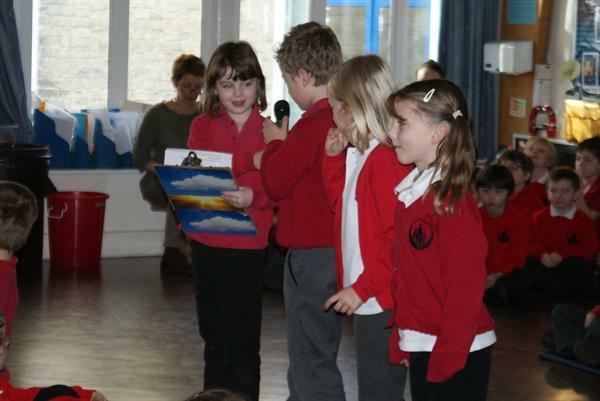 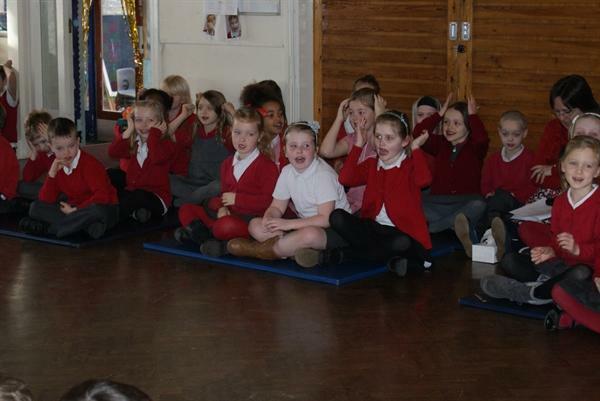 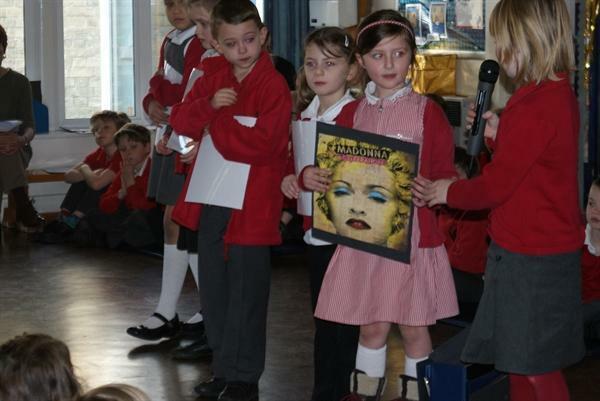 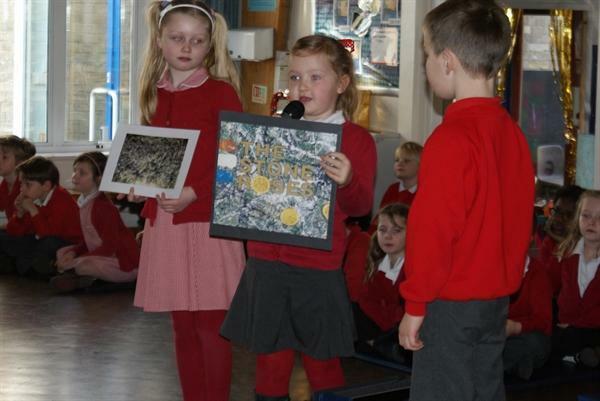 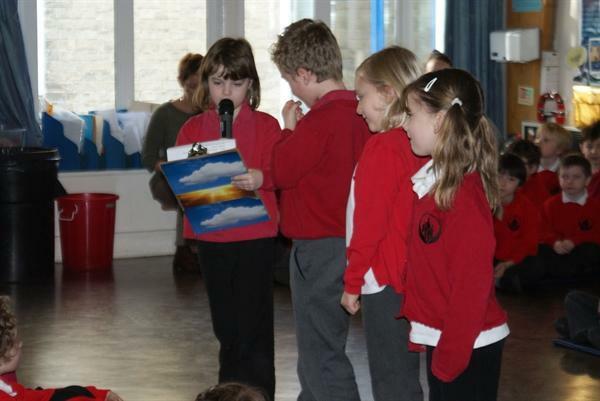 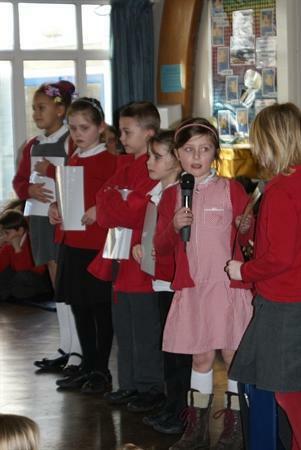 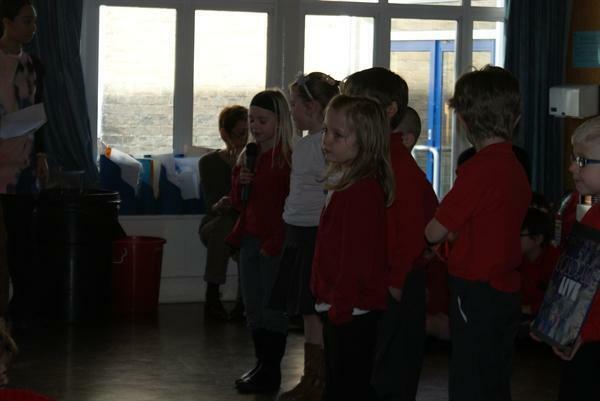 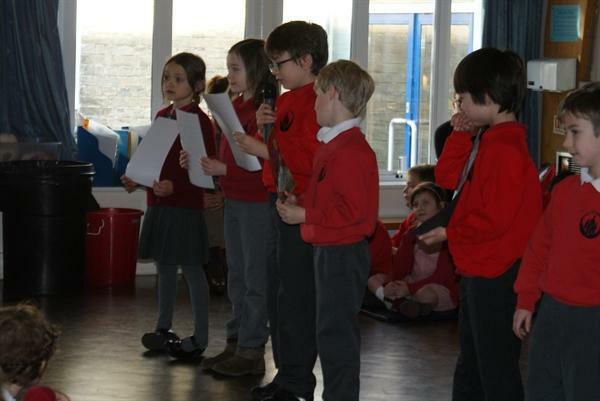 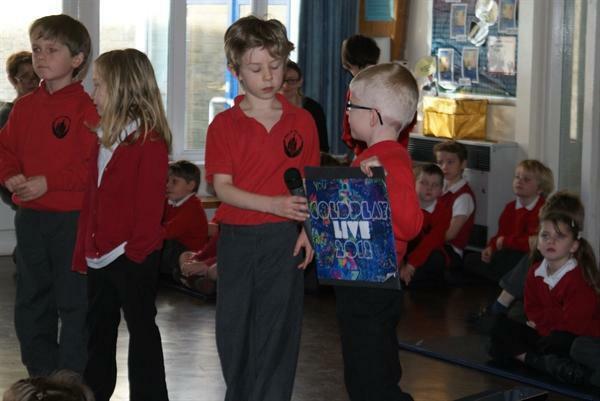 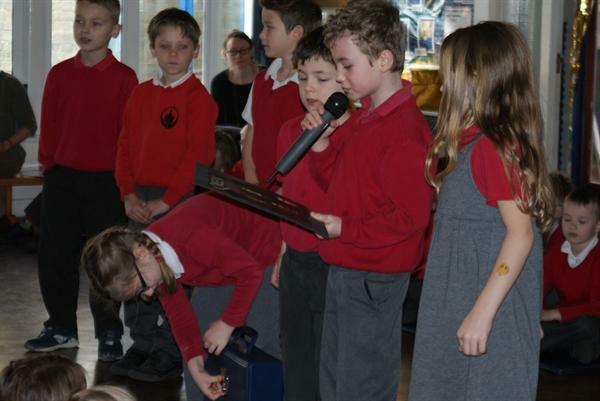 Thank you children to sharing information via Linton Radio. 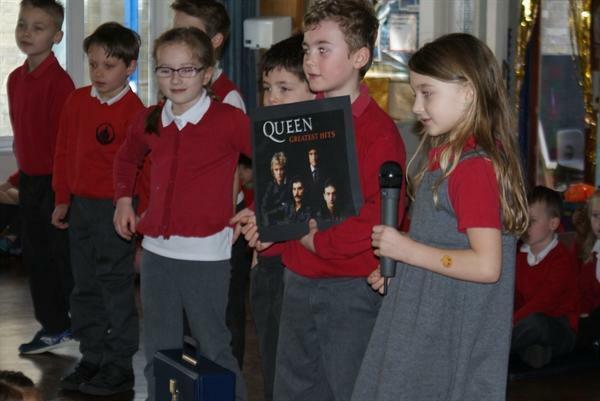 It was great to hear your compositions, watch your silent movies and see your artwork and writing inspired by Vinyl covers and great artists! 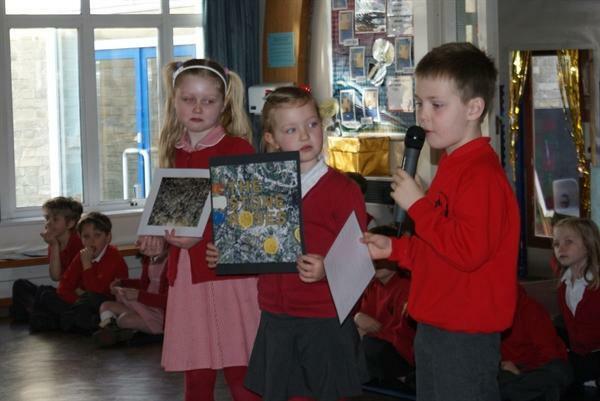 Maybe a trip to a gallery to see the art discussed for real, now that would be a real treat!